Finally, kids too can have their very own fitness tracker thanks to Fitbit. 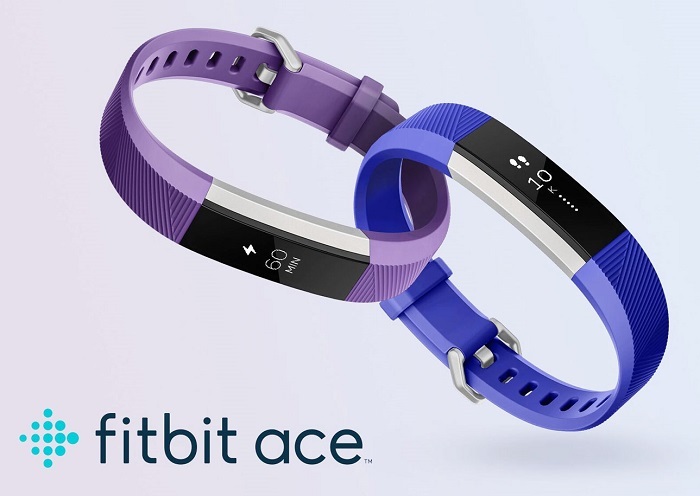 Introducing Fitbit Ace which is custom-made for kids aged 8 and above. 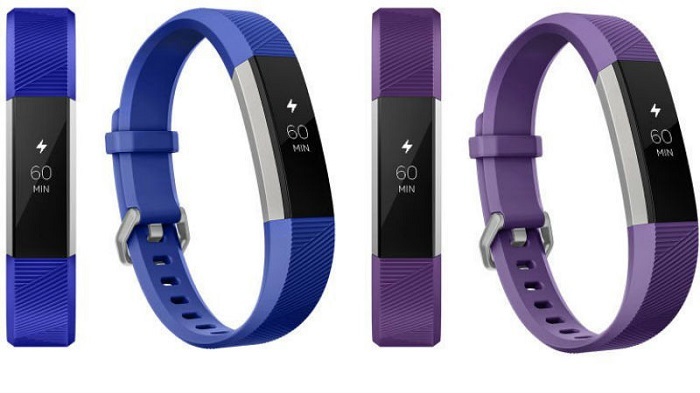 Available globally, Fitbit Ace will come in two different colours that kids will adore Electric Blue (for boys) and Power Purple (for girls) and each of this fitness band will retail at US$99.95. It is not cheap but I am sure it will be useful and more importantly durable for kids and their usual knocks and bumps. Fitbit Ace for your kids. Fitbit Ace is almost like the adult version of Fitbit except children will never discover how much calories they have burnt or body fat percentages. These delicate information is only reserved for their old men (parents, guardians etc.) 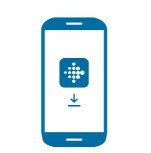 who will manage their children's Fitbit Ace via the new family accounts. 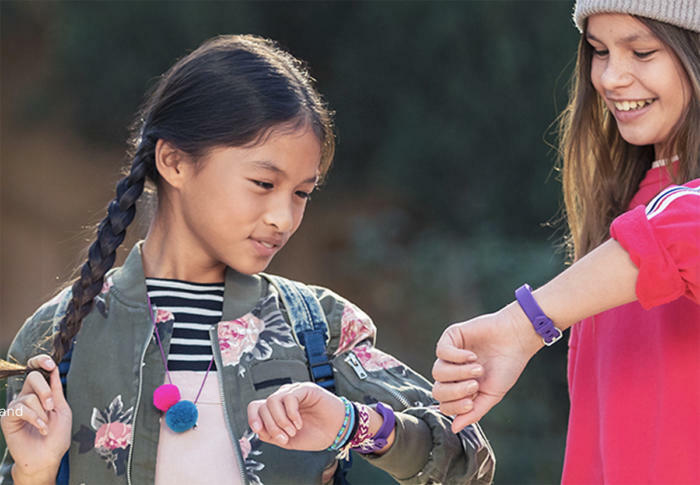 Apart from that, Fitbit Ace is actually a very capable fitness tracker which aims to get kids more active and fit in the wake of rising child obesity due to their very sedentary lifestyles. So the following are the 12 main features of Fitbit Ace for kids. Electric Blue or Power Power Purple? All of our children's active minutes and daily steps will be accurately tracked to monitor how active they have been. Need to up the ante and challenge our kids? Get them to be motivated by allowing them to challenge others in step competitions in the Fitbit App. With Ace, you can encourage your children to have good bedtime habit. Meaning you will be able to know whether they are really sleeping or they turn the lights on again the moment you shut the door. It is all about ownership with this new Fitbit Ace as kids will have up to 10 fun clock faces to choose from to show them the date, time, goal progress and many more. Now kids can be stylish as well with their own clock faces. With showerproof feature you don't have to worry about water spills or puddle jumping in their schools. 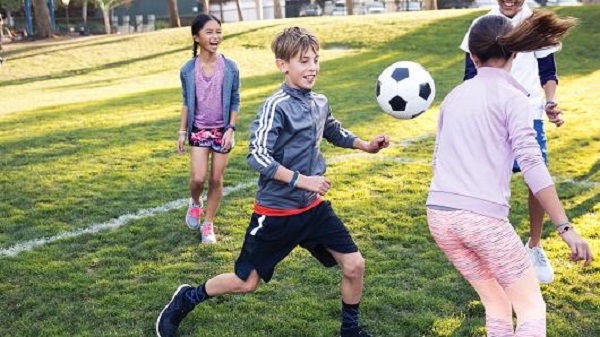 Kids who have a smartphone nearby can actually get call notifications on their wrist through Fitbit Ace. So now they are just one call away from you. If your kids love challenges and want to outdo themselves, they can easily set steps and active minutes goals that they want to achieve. So this will get them moving and have more fun at the same time. So shake it kid! Shake it! Your kids can now look at their very own accomplishments and be proud of themselves: check out their stats and badges. Moreover they can also swap their clock faces via the app. The best part is, this Kid View can be turned on and off by parents. The very reason Fitbit Ace is created is to encourage our kids to be more active. 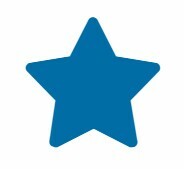 By turning on Reminders to Move, children will receive notifications that will urge them to get up and start moving. Football or basketball, Fitbit Ace will ace it! Challenge each other to be fitter and healthier with Fitbit Ace.